I will say that I’ve had to plan these Top 5 Tuesday posts out far more than I have any of the others in recent memory, and it’s been really startling how difficult it has been to find books that I think relate to these house traits. So what makes a Gryffindor a, well, Gryffindor? It’s been a long time since I’ve read this book, but I definitely feel like it’s got some Gryffindor-like traits. Our main character, Katsa, is certainly stubborn, and she is very wary of manipulators and liars. I will say it takes a bit of time to really get into the book, and there’s a reason I haven’t picked up the “sequel,” Bitterblue. The world-building at the beginning of Graceling takes a bit to get through, but if you can get through it you’ll find a very interesting tale. It’s not the best-written, but I liked the premise of the story. When I first read this in early high school, I remember thinking that Katsa was unlike any other female protagonist I had read about so far. This was released right when it was beginning to become “acceptable” for female-focused YA books to feature badass individuals. No longer would women have to sit back and just be subject to being the lead in romance books. While there were good female-focused books released before then, the late 2000s/early 2010s were a good time for female-led YA novels. Hunger Games, A Great & Terrible Beauty, and many more came out. Okay, so this is a graphic novel, but let me tell you that the main characters absolutely embody the characteristics of a Gryffindor. They are brave and stubborn, to be certain, and when weird things start to happen in their neighborhood, they are ready and willing to investigate. 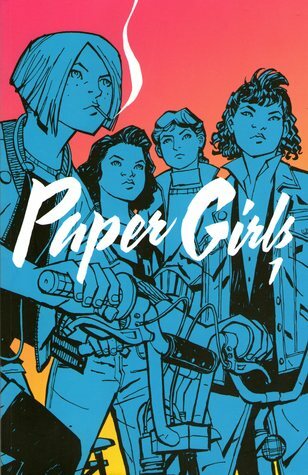 The book follows the tale of five new papergirls whose town is being invaded by either aliens or time travelers, it’s unclear which. The series takes place in the 1980s, but by the end of the first collection, they end up in the 2010s and meet the adult version of one of them. I’m not exactly sure where it will go from here, but I’ve got number two ready and waiting on my shelf. 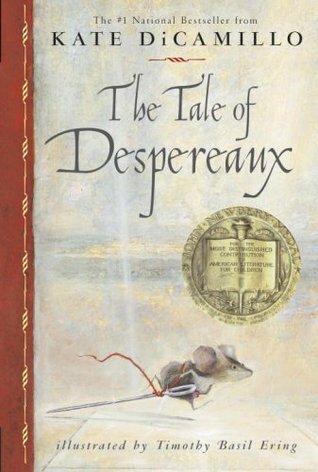 This is a little younger-skewing than the rest of the books on this list, but Despereaux is one of the bravest mice of his time. He ends up falling in love with a human princess, and if I’m remembering right, he ends up having to save her. There’s also a rat who is in love with the light, and a serving girl who is described as “slow-witted” who only has one wish. She wants to be a princess. Of course, I’m sure you can see where this is going – the princess needs to be saved, as the serving girl and the rat have teamed up to get rid of the light in the castle. Despereaux may be one of the smallest mice, but he’s got the biggest heart. Also, he uses a sewing needle as a sword. How cool is that? This was one of my sister’s favorite books when she was younger, but I don’t think she ever saw the movie. One of the main characters, Jim Holden, in particular. 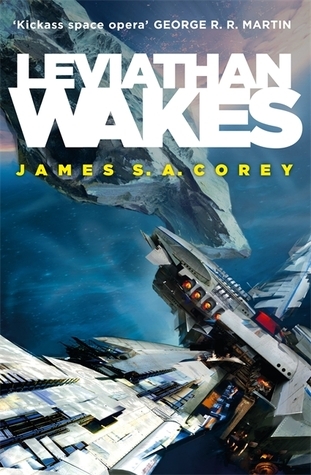 When his ice-harvesting ship is blown up by something, he has to find a way to get his small crew back to safety in the expanse of space. He also ends up nearly causing an interplanetary war due to his over-eagerness to place the blame on someone. In fact, his stubbornness is most likely the only thing that keeps his crew alive over the events of this book. He ends up teaming up with someone that I would definitely consider a Slytherin, and together they go traipsing across the galaxy in search of a missing heiress. Of course, things end up going wrong and Jim has to figure out how to get everyone out…but not all of them may make it out alive. I’m not a Gryffindor, but I can appreciate a good adventure story! What are your picks for books relating to Gryffindor? Let me know in the comments! Posted on February 5, 2019 February 5, 2019 by Lauren @ BAOTBPosted in Top 5 TuesdaysTagged book, books, gryffindor, hogwarts, list, reading, t5t, top 5 tuesday, Top 5 Tuesdays, top five tuesday, top five tuesdays. 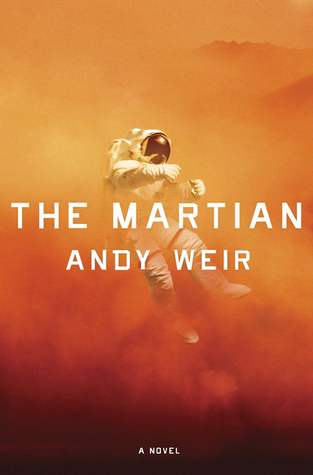 The Martian made my list as well! And your post reminded me that I really need to get to Paper Girls. I keep hoping that my local comic book store will stock these but they haven’t yet….. I got a very nice gift card for my graduation for our local comic store, but they only had the first two in stock. I’ve been stalking them ever since! It’s weird, because if you go on GoodReads the reviews are almost evenly split between “don’t waste your time” and “this was amazing.” Like there seems to be no middle ground. HAven’t read any of the books featured above before but they all sound pretty good. And this is a nice list! Paper Girls seems like an interesting read. Thanks for sharing this. Awesome list! I picked it up on a whim because it reminded me of Stranger Things! I love stranger things! Oh no… I think I may be picking this up too.